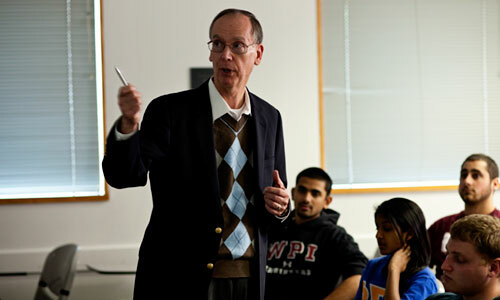 As the business school of a premier technological university, the Robert A. Foisie Business School at Worcester Polytechnic Institute integrates science, technology, engineering, and math (STEM) into the undergraduate and graduate programs. 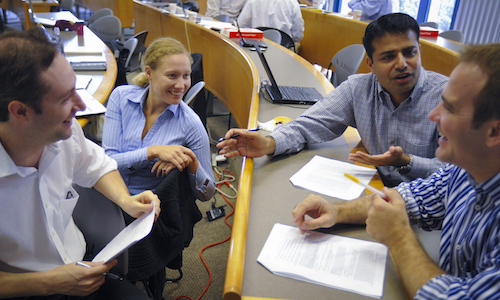 Consistent with WPI’s mission of theory and practice, a project-based approach to learning and doing pervades the WPI Foisie Business School’s curriculum. 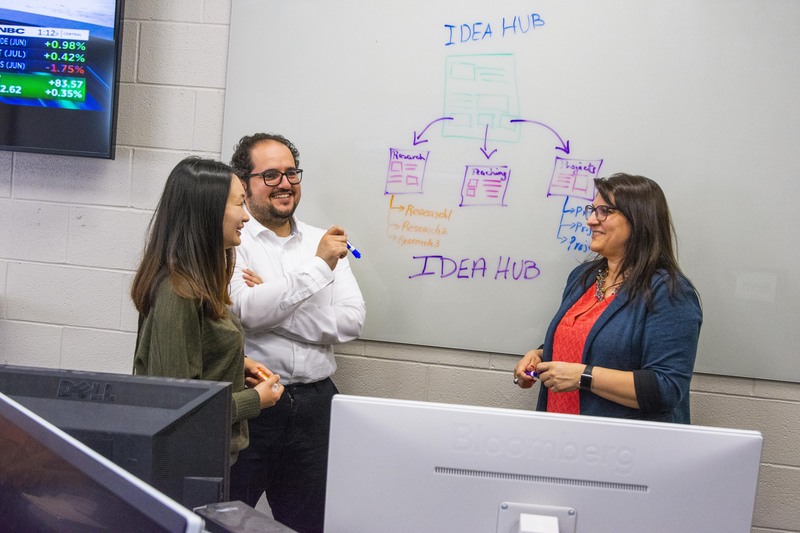 Our students take advantage of the university’s strong relationships with technology-intensive organizations around the world and a network of more than 40 global project centers. WPI Foisie Business School MBA students often find themselves moving up in their companies while in the program, and graduates are making an impact in high-profile positions across technology-intensive business. 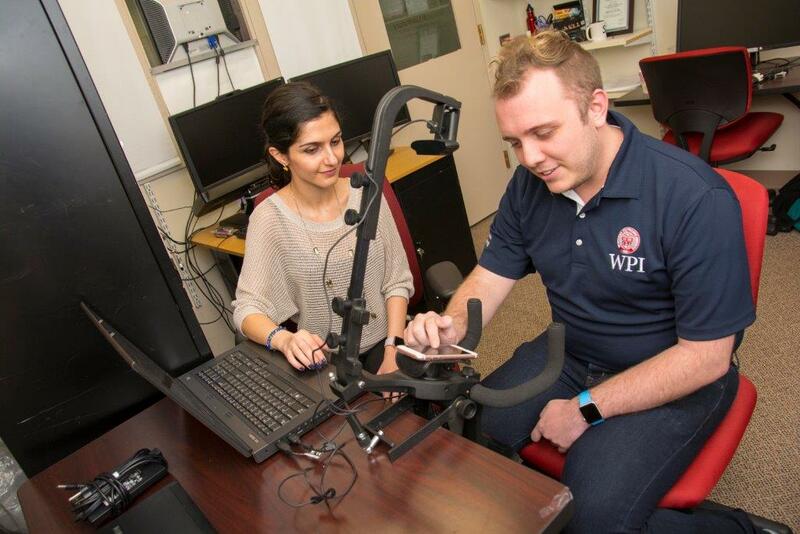 WPI’s MS in IUX program prepares students to become experts at designing, developing, and generating innovative products and services that help consumers achieve their goals and meet their needs through pleasant and useful user experiences. Frank Hoy, Paul R. Beswick Professor of Innovation and Entrepreneurship and the director of the Collaborative for Entrepreneurship & Innovation, is a pioneer in the relatively young field of scholarship on family-owned businesses. In his research he explores how family business sustain themselves and thrive. 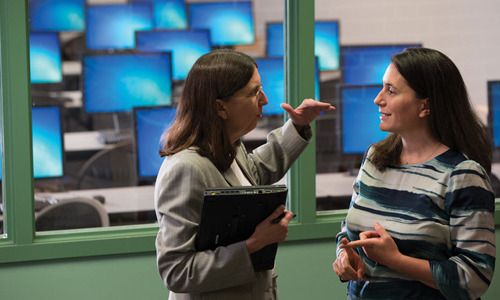 Diane Strong (left), professor, and Bengisu Tulu, associate professor, are leading teams developing smartphone apps that help people better manage health conditions ranging from diabetes to stress eating. The work draws on the expertise of a team of specialists, including technology experts and clinicians. 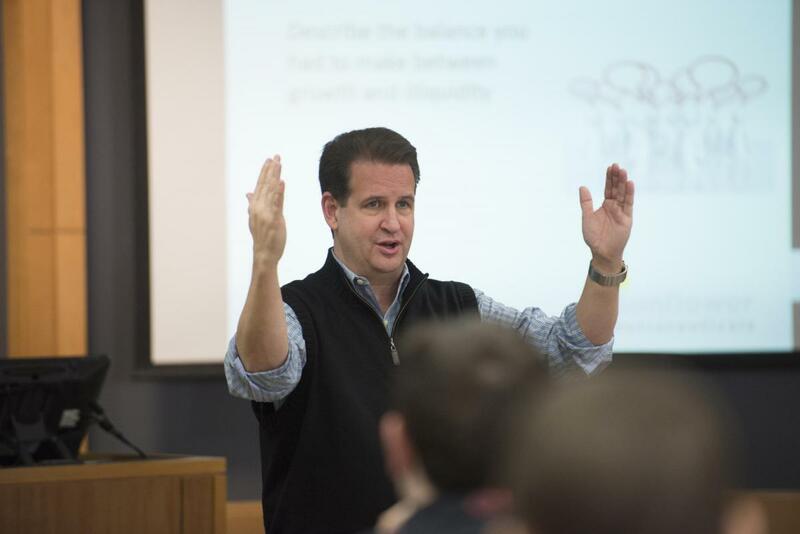 Kevin Sweeney, professor of practice, focuses his research interests on the relationship between finance, strategy, and innovation, which closely connects to his work with undergraduate students at the WPI Wall Street Project Center. Soussan Djamasbi, associate professor and director of the User Experience and Decision-Making Lab, studies how people use a technology, gaining insight that informs system design—and improves effectiveness and return on investment. 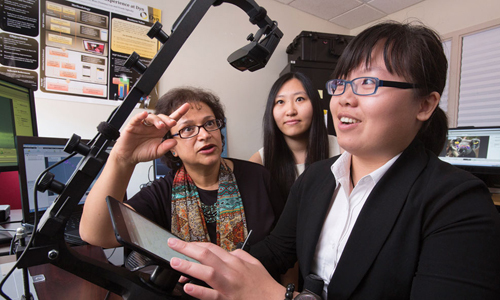 In her lab, cutting-edge eye tracking technology is really something to see. 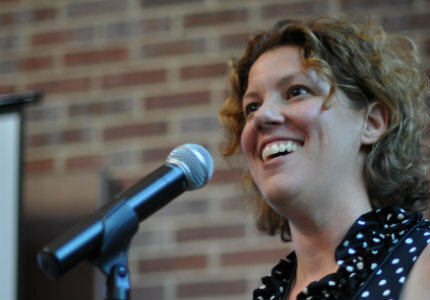 Foisie Business School Assistant Professor Elizabeth Long Lingo's research on the positive long-term effect of working moms on their children has been spotlighted on Time.com — the full paper was just published in Work, Employment, and Society in April.